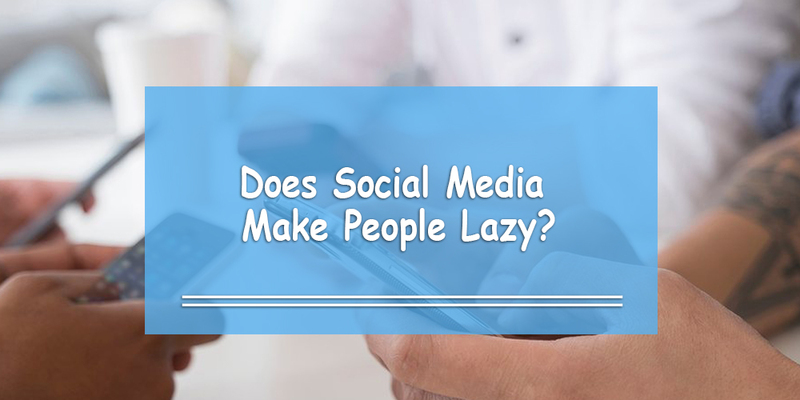 Does Social Media Make People Lazy? Indian actress Aishwarya Rai Bachchan got news coverage at the India Today Safaigiri Awards in New Delhi after her remarks about social media. She implied that social media has made people lazy. Several points support Ms. Rai’s claim. In the 21st century, we have the luxury of having access to loads of information at our fingertips. Hundreds of thousands of photos, videos, status updates, etc. are posted every minute! Have you ever had a moment where someone significant in your life was paying more attention to what’s on their phone rather than their own surroundings? Charlene deGuzman created a video that exemplified how bad it is in today’s world of digital media; it went viral and got over 45 million views. Researchers have done studies on how social media affects the brain psychologically. They found that social media impacts regions of the brain responsible for emotion, attention, and decision making. On top of that, social media provides immediate rewards with very little effort, making the brain rewire itself and wanting to release more ‘feel-good’ chemicals in the body. Also, when comparing heavy social media users to others, they perform worse on task-switching tests. Researchers found that social media reduces your ability to filter out distractions and can make it more difficult to remember things. In addition, there’s a phenomenon called phantom vibration syndrome. It is basically when people think/feel they received a new message on their phone but they really didn’t. This implies that social media influences our nervous systems! 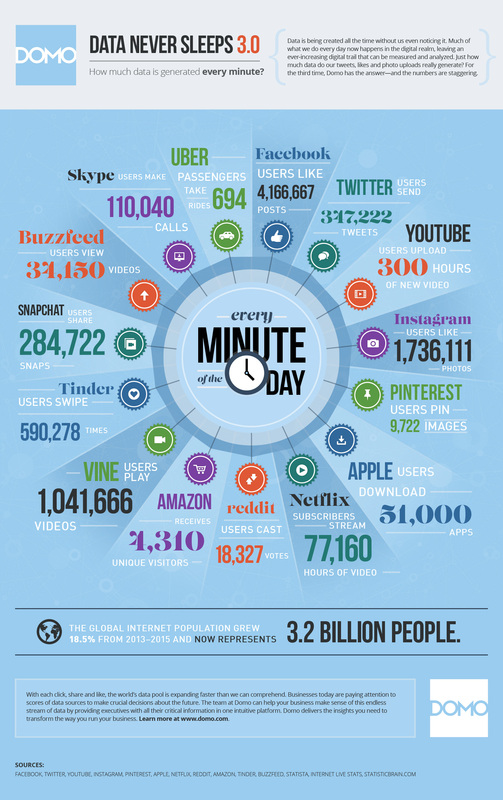 As much as we think social media and smartphones are the reason why people are lazier than ever, think again. We cannot blame social media for people’s cyber addictions and laziness. Social media is simply a tool we use to communicate with others. You could say that social media correlates with people’s laziness. Social media might be a contributing factor to someone’s lack of focus and it certainly has a major influence on society. However, social media doesn’t cause laziness. Social media does not cause people to be addicted to the Internet. However, it does lead to certain habits like checking your phone when you don’t need to. There is nothing wrong with wanting to capture memories on your smartphone. However, more people believe that it shouldn’t get in the way of interacting with someone face to face. If you’re having problems staying away from social media – or your phone in general – it may be wise to take a 48-hour digital detox. People need to remember that the Internet is a privilege… not a necessity. Experience life without being connected to the Internet every now and then, and you’ll be grateful when you do have it.